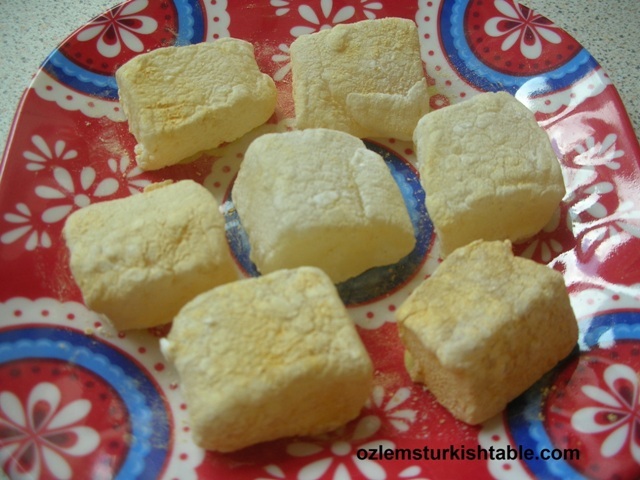 Have you ever tried Turkish Delight? These delicately flavored, scrumptious sweets are one of Turkey’s hallmarks. 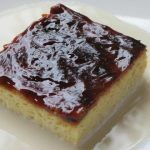 They can be plain, sade, delicately flavored with fragrant rose water or dried fruits, nuts and desiccated coconut can be incorporated into the luscious mouthfuls of fragrant jelly. 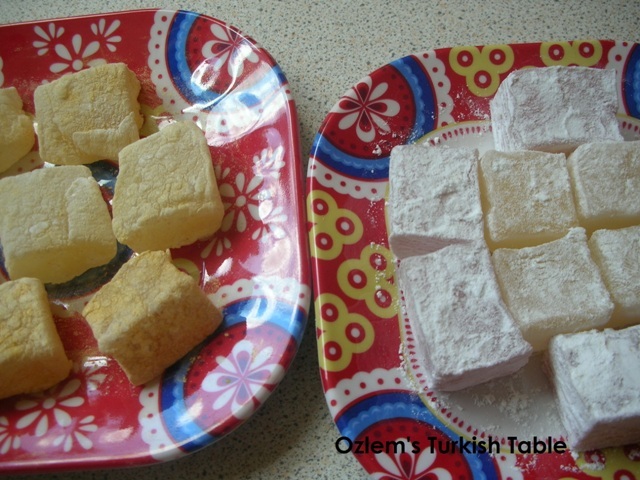 My children love Turkish Delight, and living abroad, I can’t always get those wonderful delights from home. 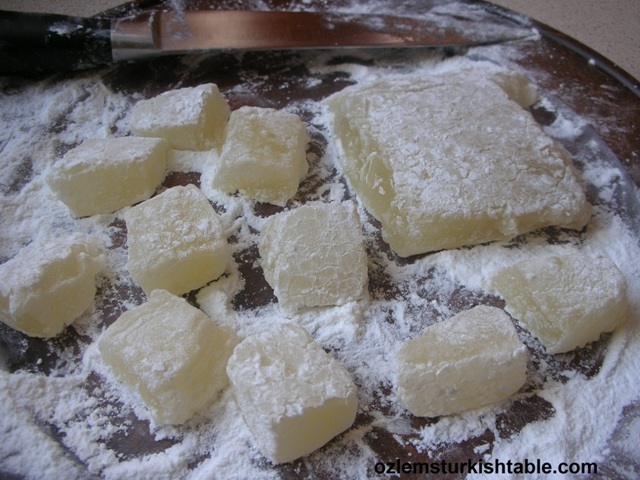 Making Turkish Delight, having them properly set can be a bit of a challenge, but this new recipe we tried at my Turkish cooking class last weekend came out so well, we were all so pleased! And yes, you can now make Turkish Delight in your home! 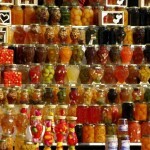 I would allow for the fragrant jelly to set at least overnight (and more if you can). They also make wonderful gifts; to pack as presents, sprinkle a little corn flour mixture into a bag to stop sweets sticking. Now, a bit of history on Turkish Delight. 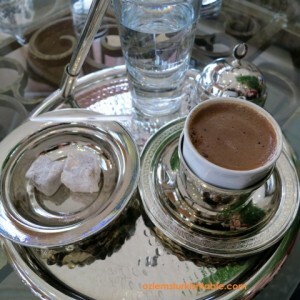 Prior to the arrival of refined sugar in the late 18th century, the Ottomans made a crude version of Turkish Delight using honey or pekmez, a concentrated grape syrup and wheat flour. Haci Bekir, a confectioner of the time, became famous due to his ingenious use of white sugar and corn starch and was summoned to Topkapi Palace to pioneer the development of what is today one of Turkey’s hallmarks. Special recipes for variations of Turkish Delight can be found in all regions ofTurkey. Sakiz (mastic gum) another ingredient revered by the Sultans, can be used to create a chewier version and is a must if you are preparing rolled up versions of lokum. This recipe is for plain (sade) lokum, however, you may wish to add shelled and chopped nuts of your choice – hazelnuts, pistachio nuts or walnuts work extremely well. Prep time: 15 minutes (plus setting overnight) Cooking time: about 25 minutes Makes about 64 small squares 25gr/1oz icing sugar 100gr/3 1/2 oz corn flour 700gr/1 1/2lb caster sugar Juice of 1 lemon 3 tbsp powdered gelatine Red or pink coloring – optional 2 tbsp rose water Gold edible glitter – optional. Line a 20.5 (8in) square baking tin with a cling film. Sift icing sugar and 25g (1oz) of the corn flour into a small bowl. Sprinkle a little over the base and sides of the tin. Set bowl aside. Put caster sugar, lemon juice and 400ml (14fl oz) water into large pan. Heat gently until dissolved – do not boil. 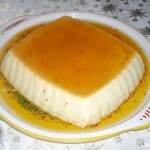 In a small bowl, mix the remaining corn flour with 100ml (3 1/2 fl oz) cold water, and then stir into sugar syrup. Sprinkle gelatine over liquid and stir with balloon whisk to break up lumps. Bring to boil, then simmer over medium heat for 20 minutes, whisking often. 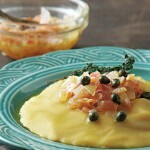 The mixture should thicken and turn pale yellow. Remove from heat and whisk in a little food coloring to turn mixture into light pink (optional). 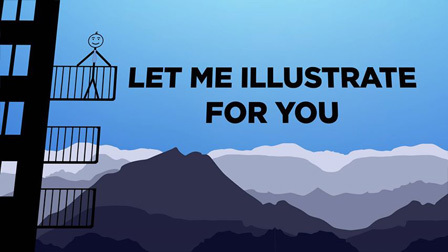 Set aside for 5 min. Stir in rose water and pour into tin. Leave to set in a cool place overnight. Dust a board with some reserved corn flour mixture, and then invert Turkish Delight on to it. Remove tin; peel off clingfilm. Cut into cubes, and then roll each gently in corn flour mixture to coat. Sprinkle over a little glitter, if using. Store in an airtight container with remaining corn flour mixture at cool room temperature for up to 1 month. To pack as gifts, sprinkle a little corn flour mixture into a bag to stop sweets sticking.